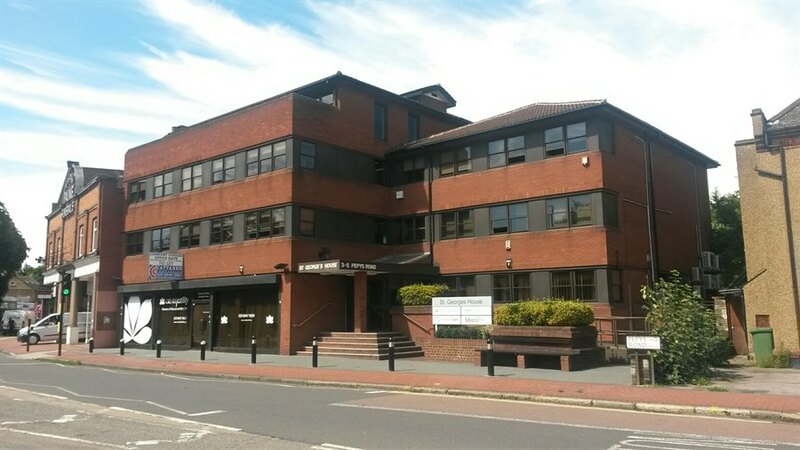 The property comprises a self-contained, comfort cooled office suite occupying the entire third floor of a modern office building. 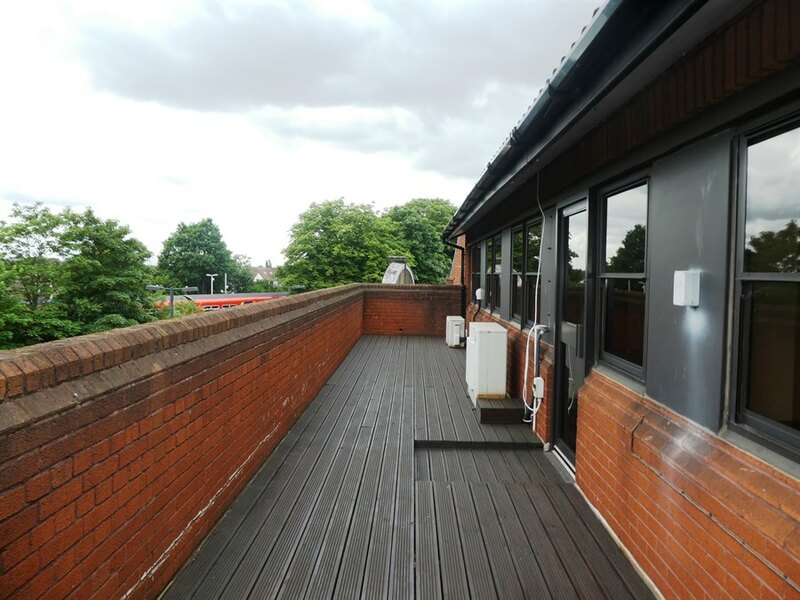 The suite is to be refurbished to offer an open plan layout with its own dedicated WC and kitchenette. 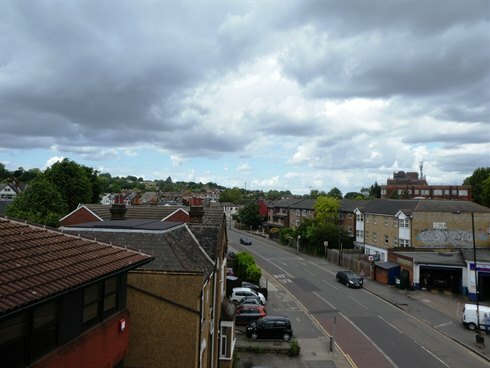 A balcony to the front of the building provides outside space and far reaching views over the town and beyond. The offices benefit from lift access and video entry system, while to the rear of the property is a secure car park where three car spaces will be allocated. 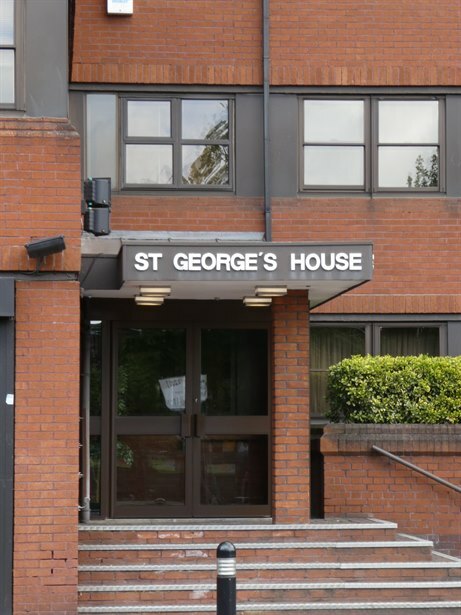 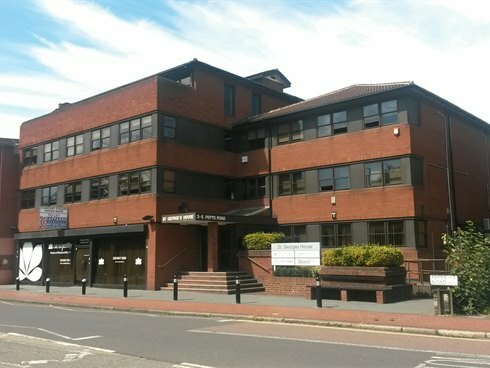 St Georges House is located in Raynes Park town centre within 100 yards of the mainline railway station, which offers a frequent service to central London (Waterloo approximately 20 minutes journey time). There is a good range of restaurants, shopping and banking facilities nearby. 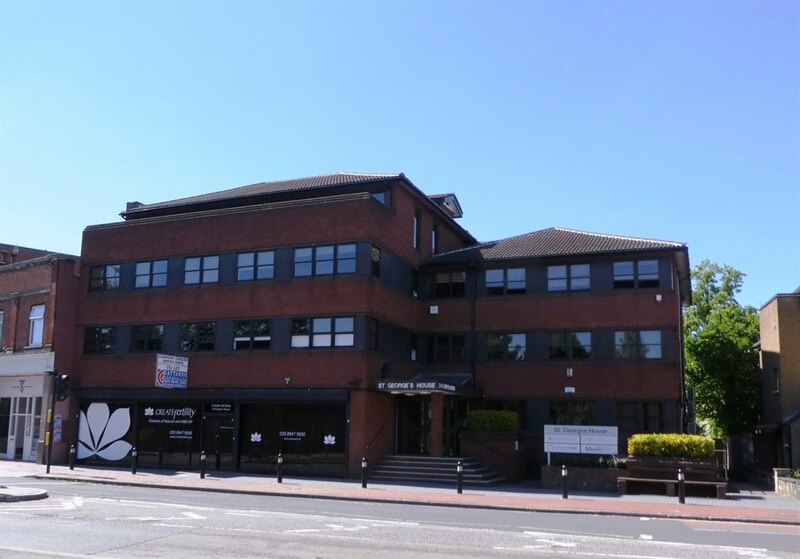 The A3 Kingston by-pass is within a mile of the building offering a direct route to both central London and the M25 motorway (Junction 10). 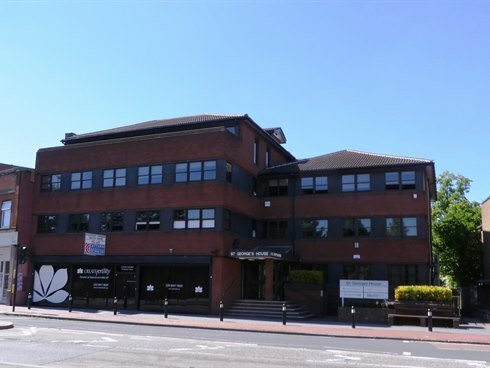 The suite is available to let on a new full repairing and insuring lease for a term to be agreed.